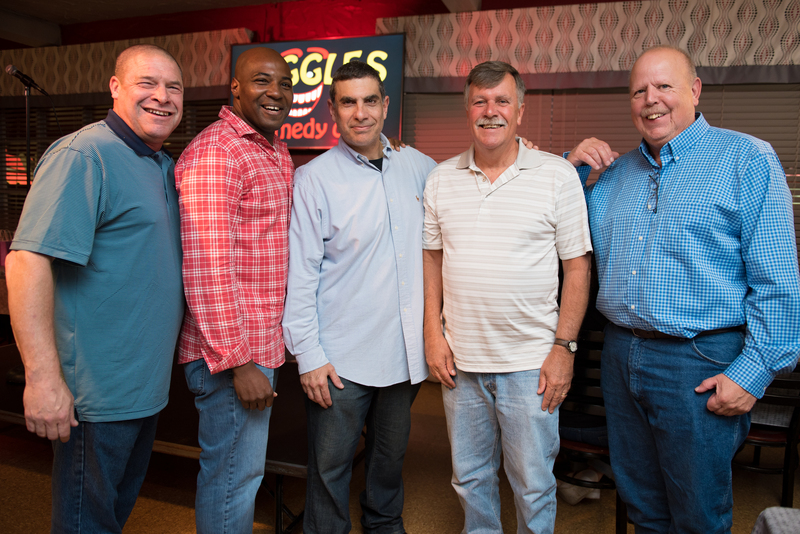 Portal To Hope hosted a fundraiser at Giggles Comedy Club in Saugus on Thursday evening in recognition of domestic violence awareness month. 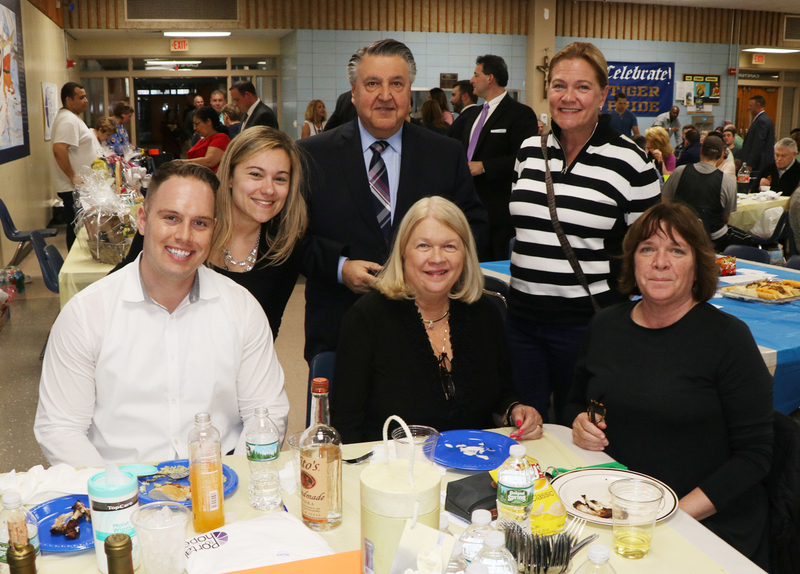 Supporters enjoyed laughter and pizza while supporting the cause, which helps local victims of domestic violence. Portal To Hope Comedy Night benefit at Giggles on Oct. 4 Join Portal To Hope for a fun Comedy Night out on October 4! Doors open at 6:30 p.m. at Giggles (Rte. 1 South, Broadway, Saugus). Proceeds will benefit victims of domestic violence. For more information, please call (781) 338-7678. 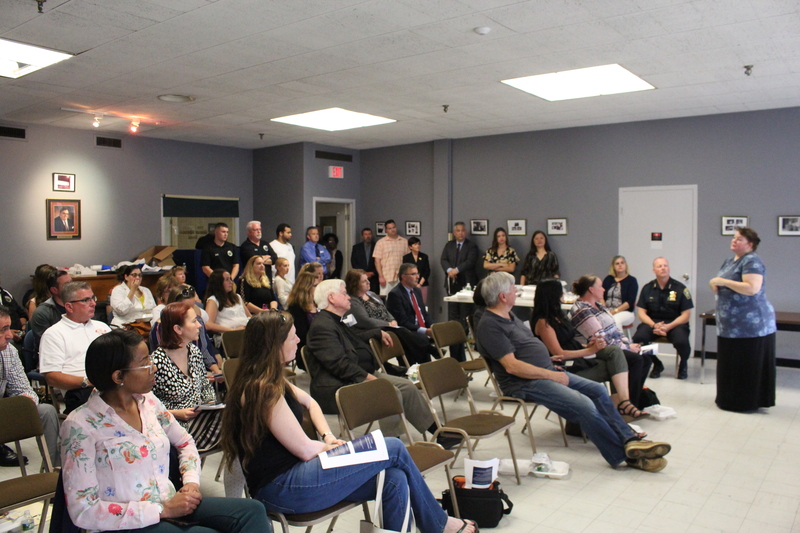 Portal to Hope hosts City Hall Community Conversation on domestic violence Mayor Carlo DeMaria and Police Chief Steven Mazzie joined activists and Portal to Hope officials in the Keverian Room at City Hall Wednesday afternoon for a community conversation on domestic violence. 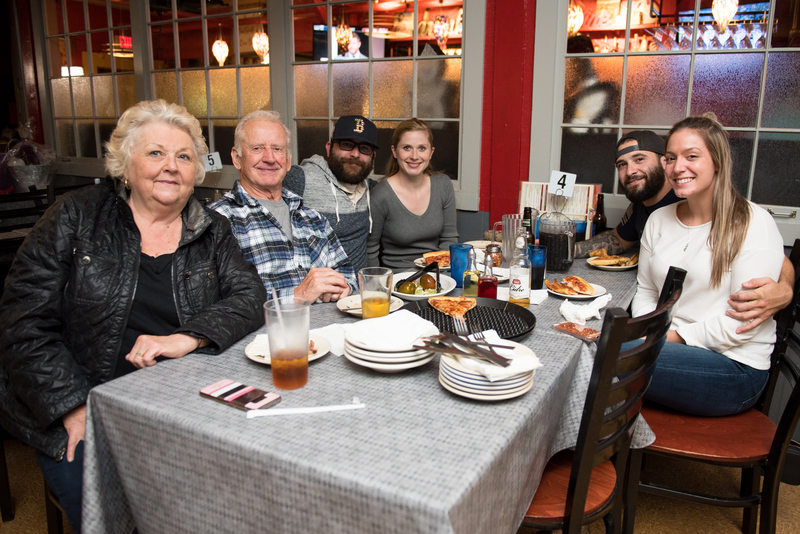 The members of the Everett Rotary teamed up with Portal to Hope and Deb Fallon to raise money for the organization that provides emergency shelter to families in a domestic violence situation. Over the past year, major funding for this organization has been cut from the state budget, so to maintain its objective the Portal to Hope has been raising funds with the help of organizations like the Everett Rotary. 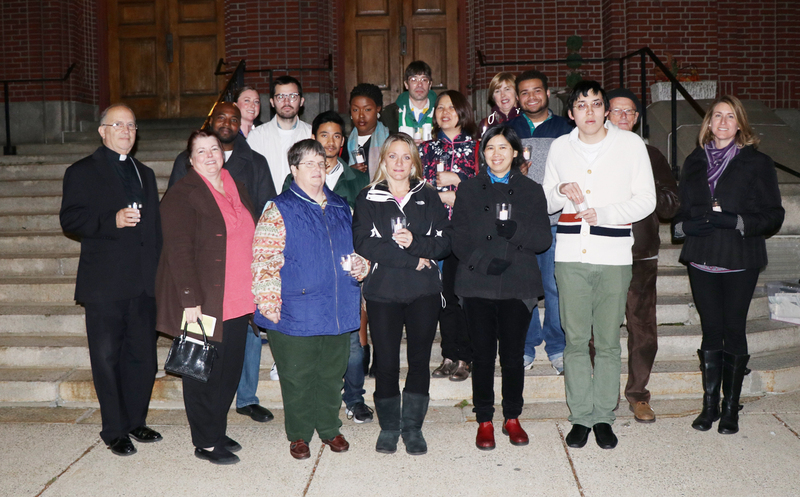 This past week with the help of Pope John XXIII High School in Everett, the two organizations held a trivia night at the school, with all funds from team entry fees to raffles going to Portal to Hope.